A beautiful home located in an area of fine homes. 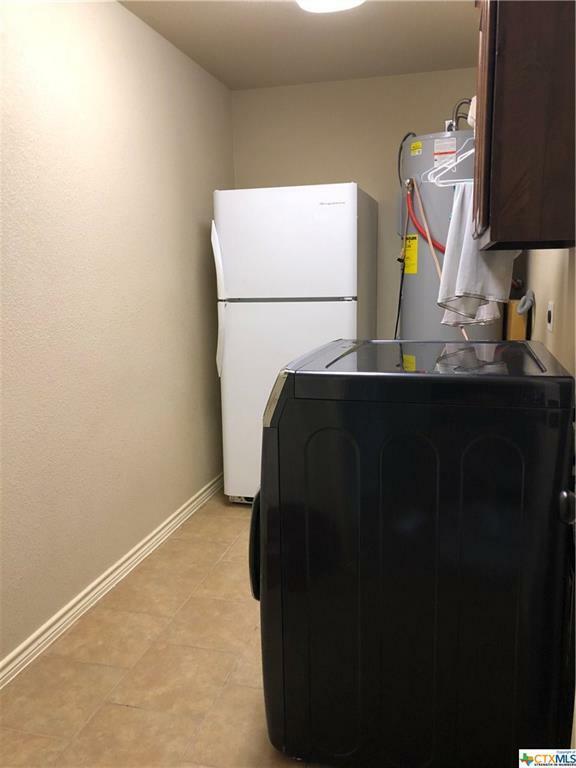 Casual living with all modern conveniences. 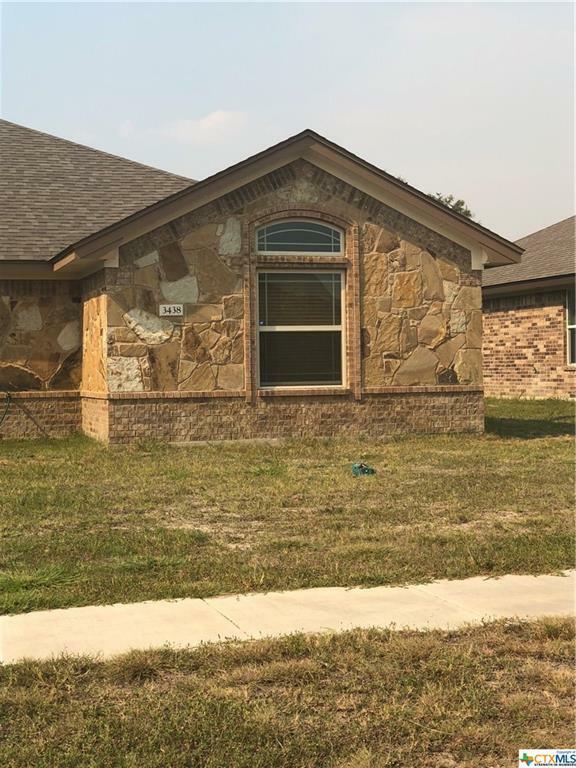 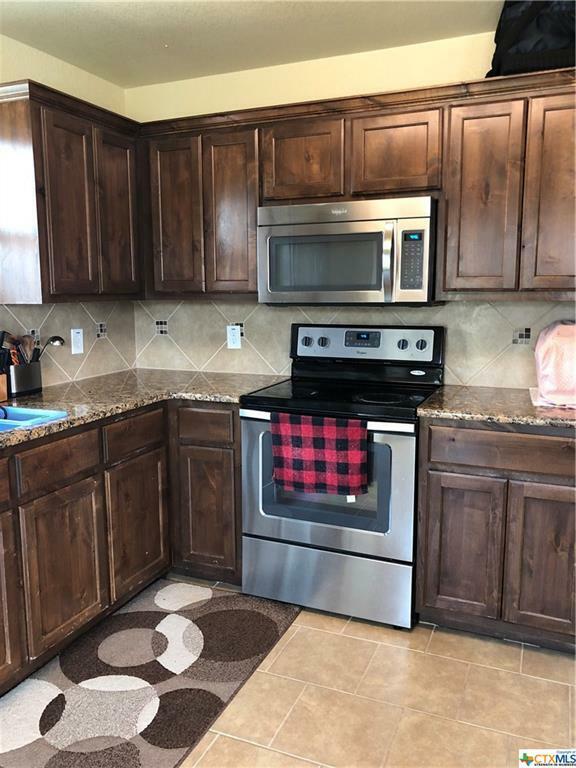 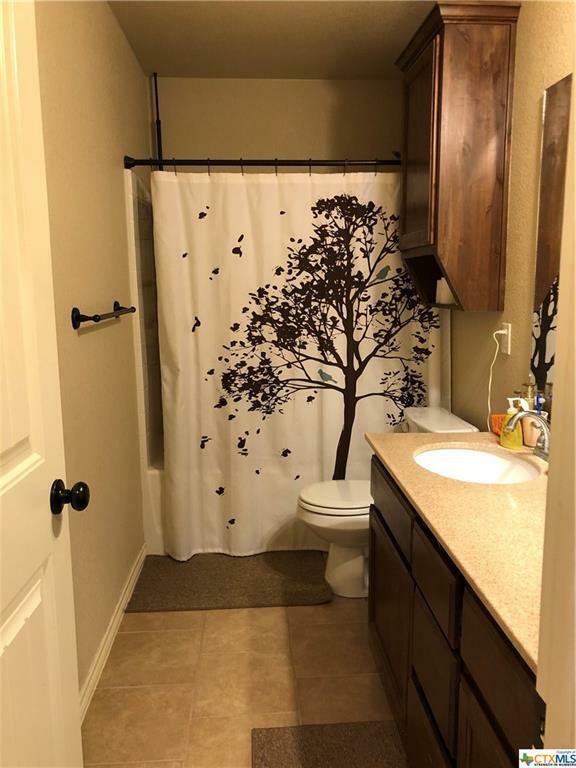 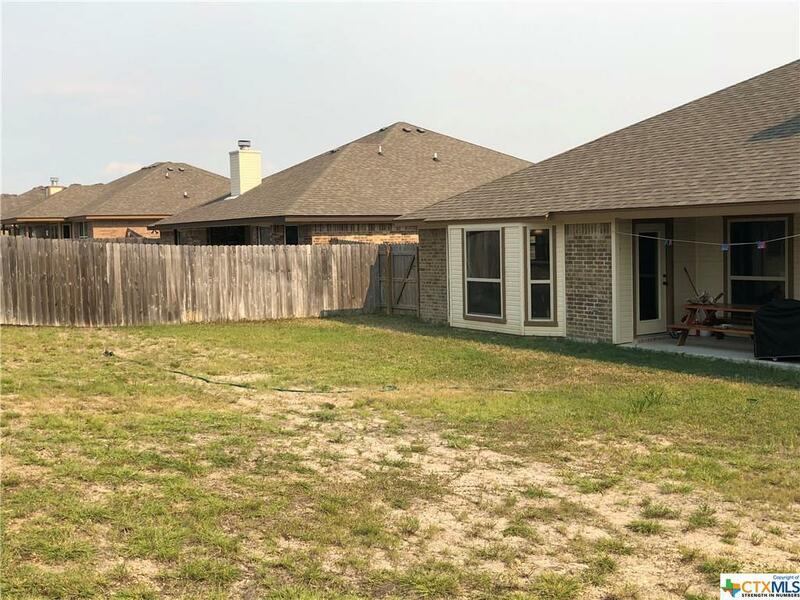 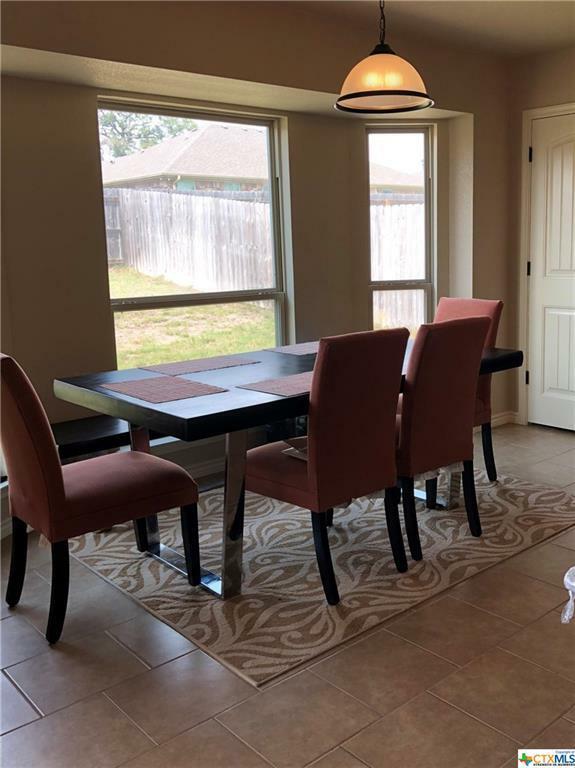 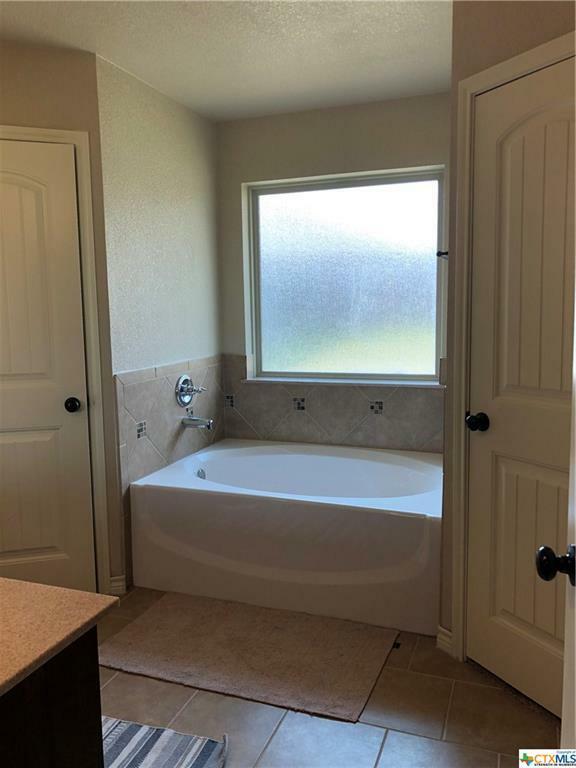 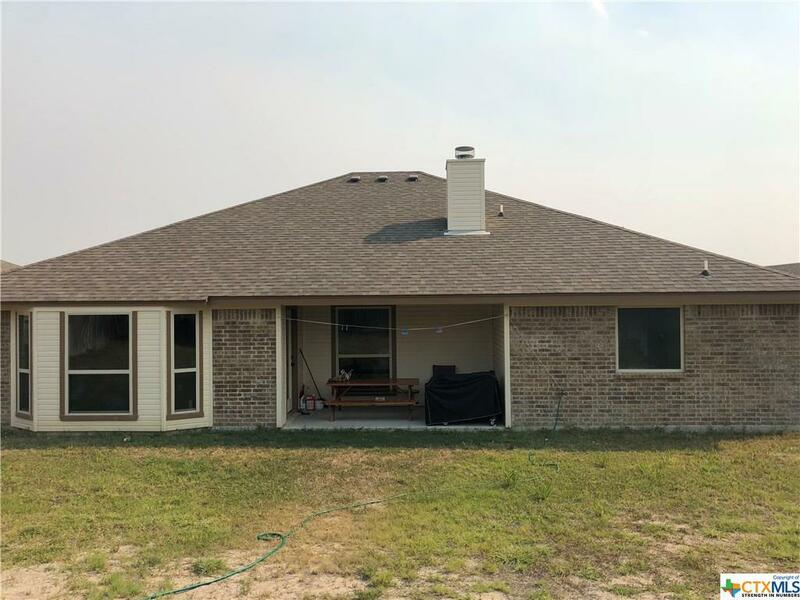 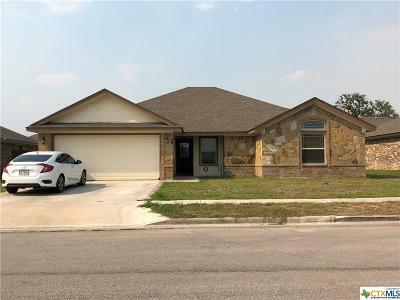 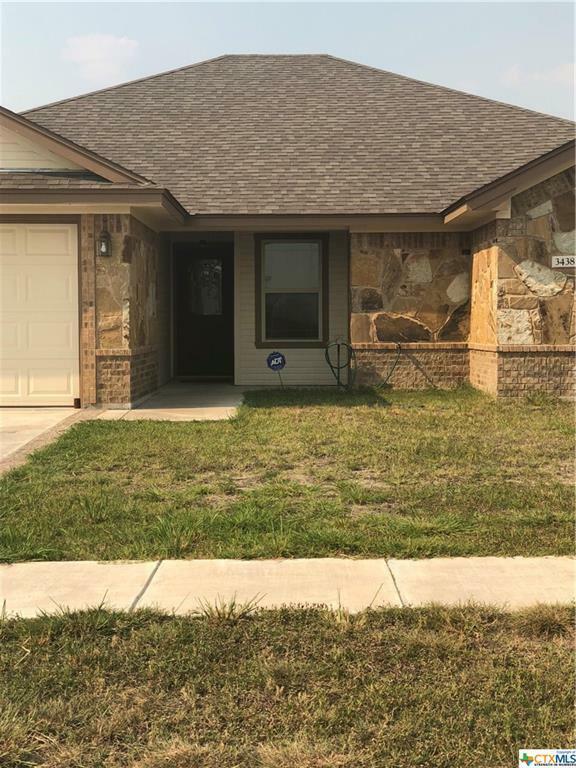 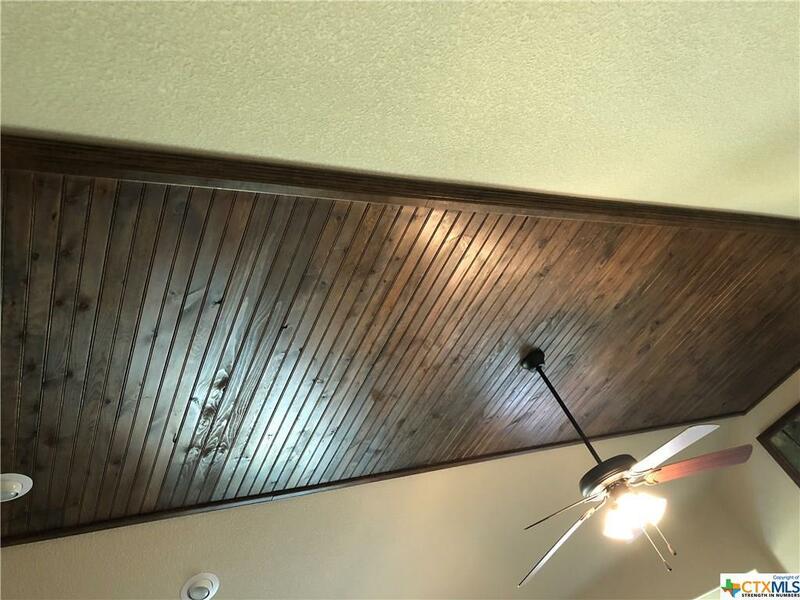 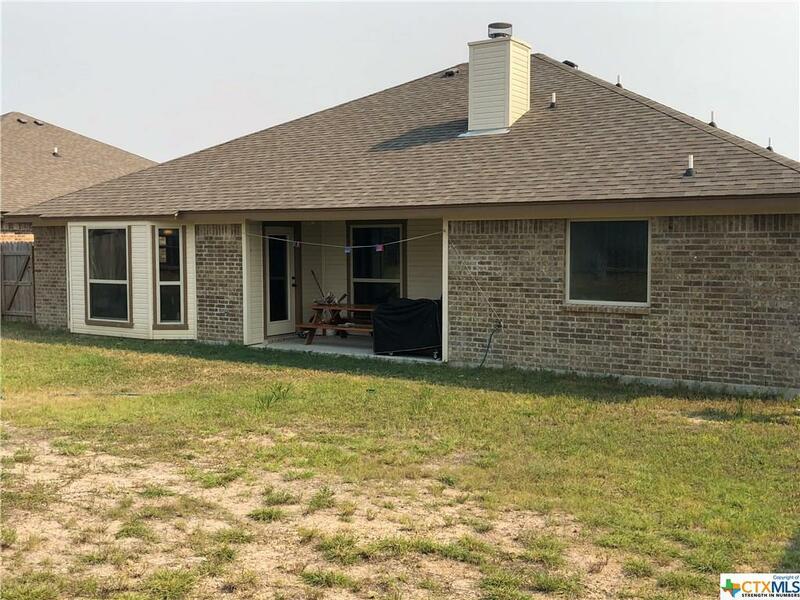 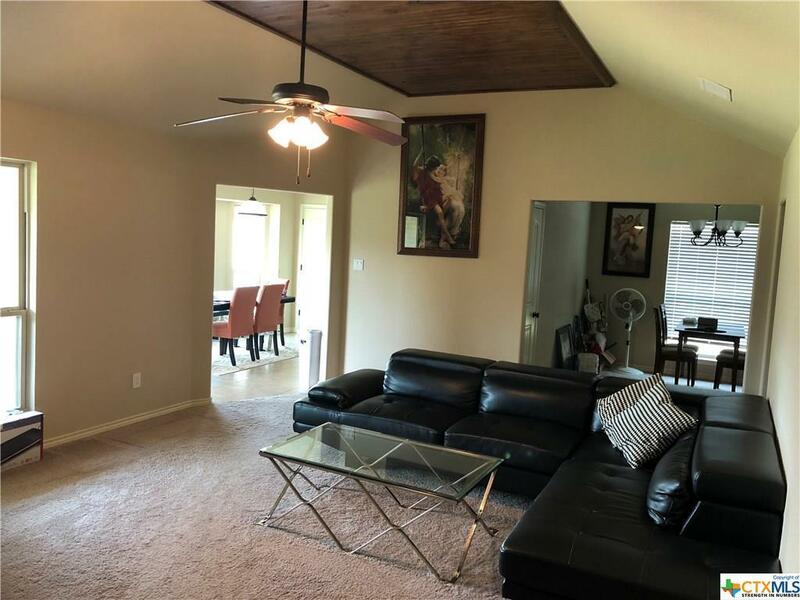 This home is 1,682 sq foot that includes, 4 bedrooms with carpet, modern bath with tile floor and granite counter tops, lovely kitchen with tile floors and granite counter tops, charming living room with a rock and brick fireplace, 2 car garage and a spacious rear covered patio. 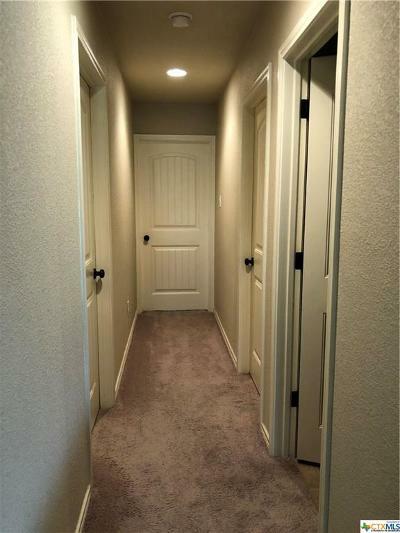 The wood fenced yard offers a safe haven for pets. 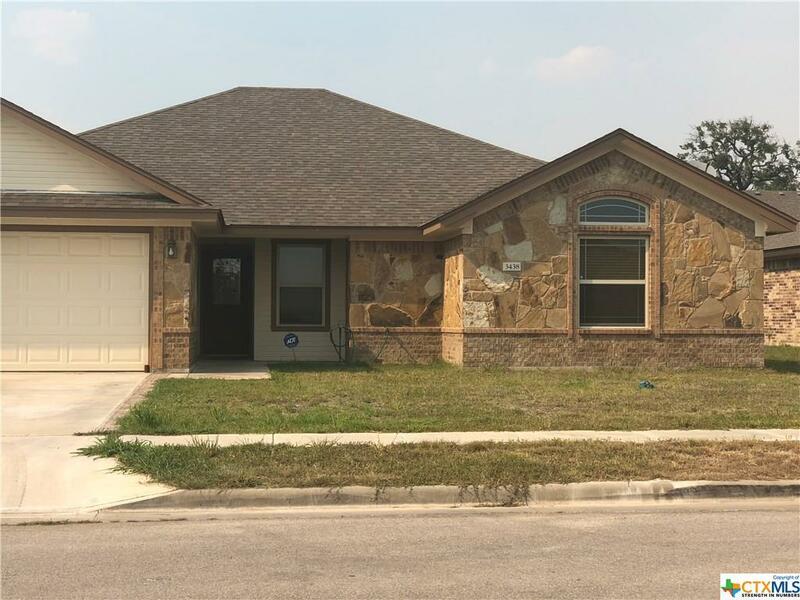 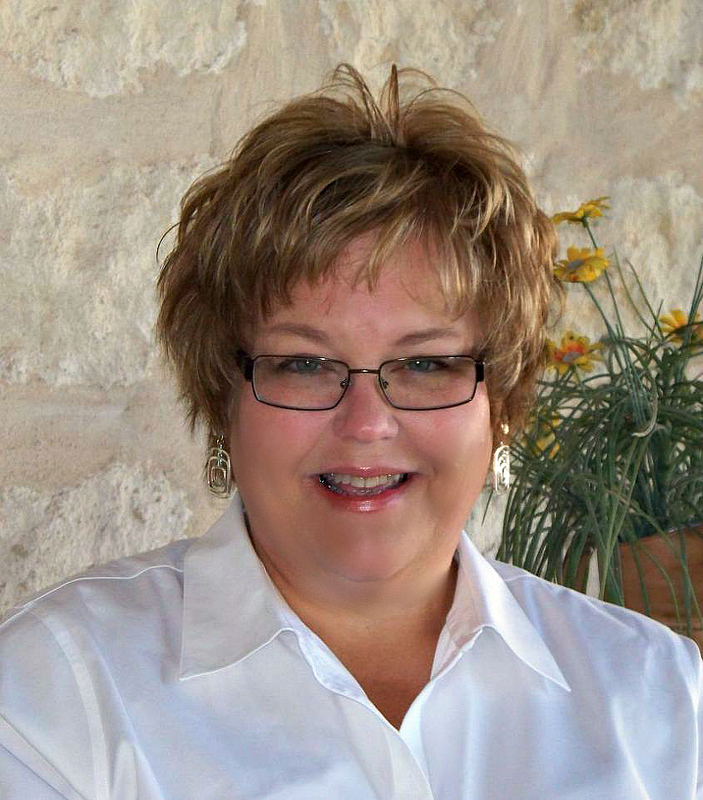 Directions: I-14 Towards Copperas Cove To I-14 W Ramp, Right On Big Divide, Left Onto Plains, Home Is On Right.